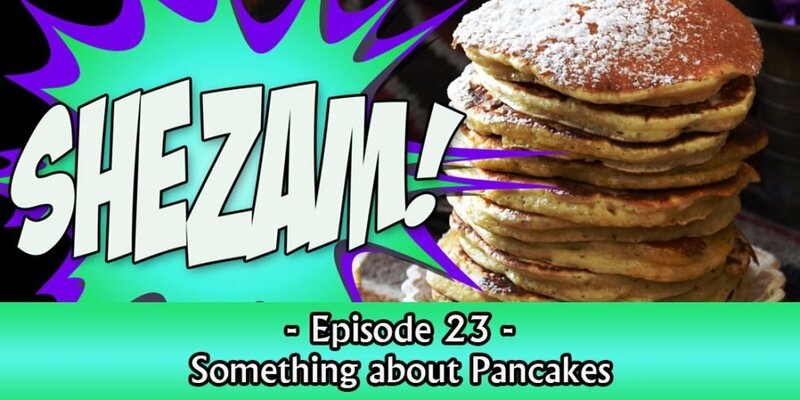 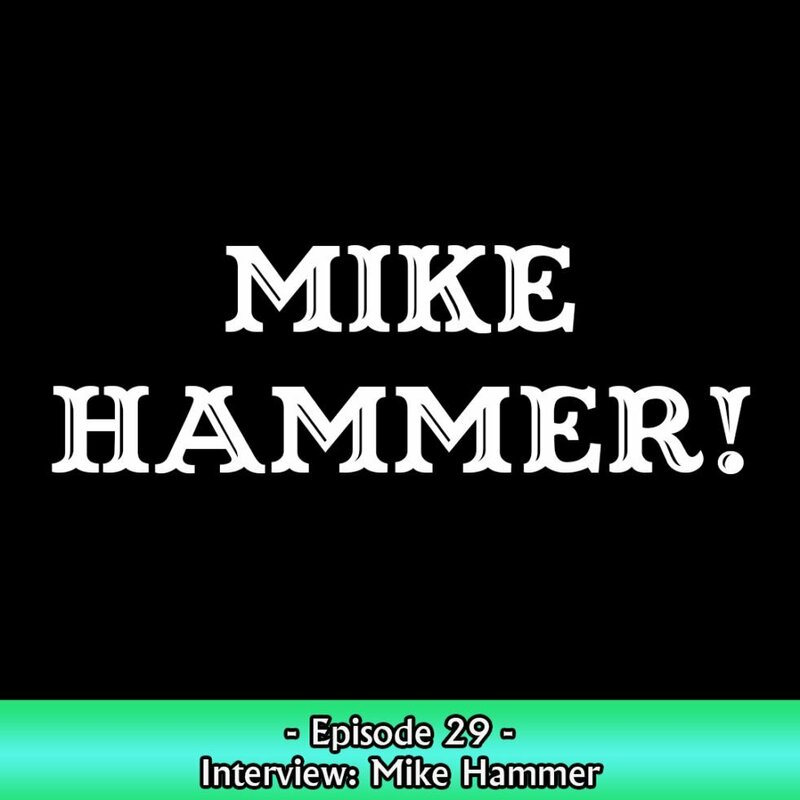 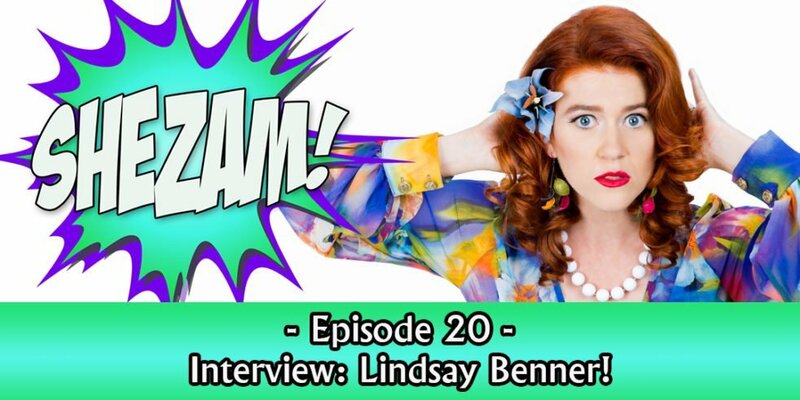 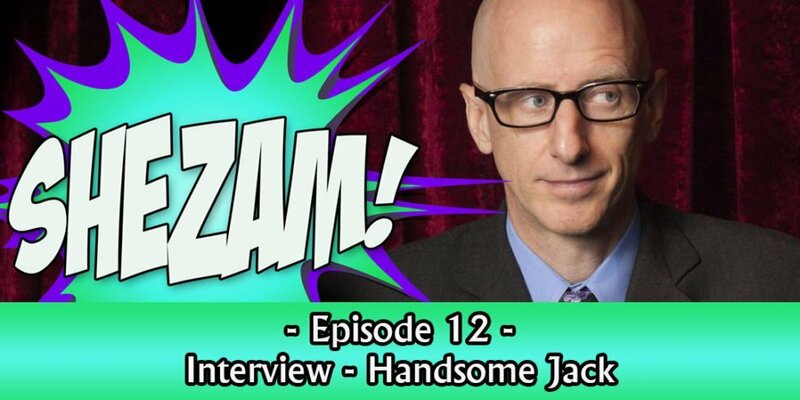 029 – Interview – Mike Hammer! 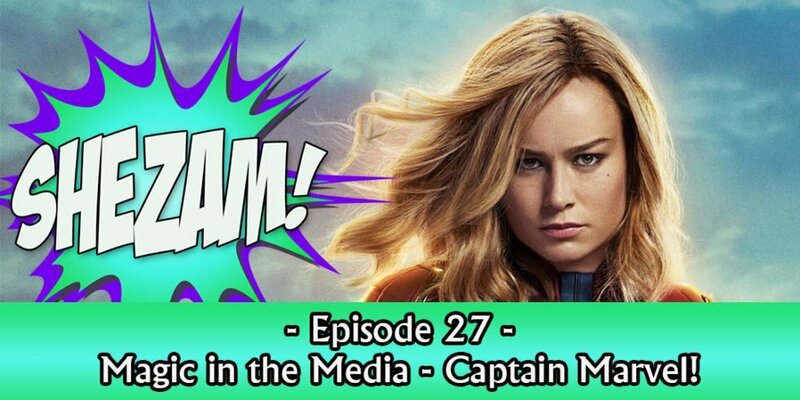 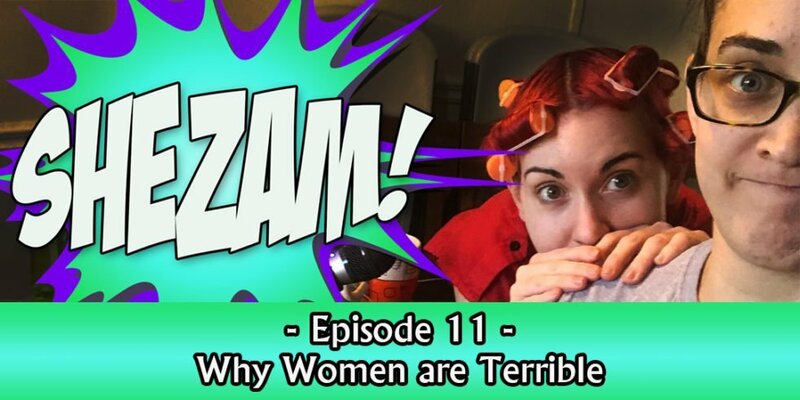 Carisa and Kayla saw the new Captain Marvel movie, and they have some thoughts about it! 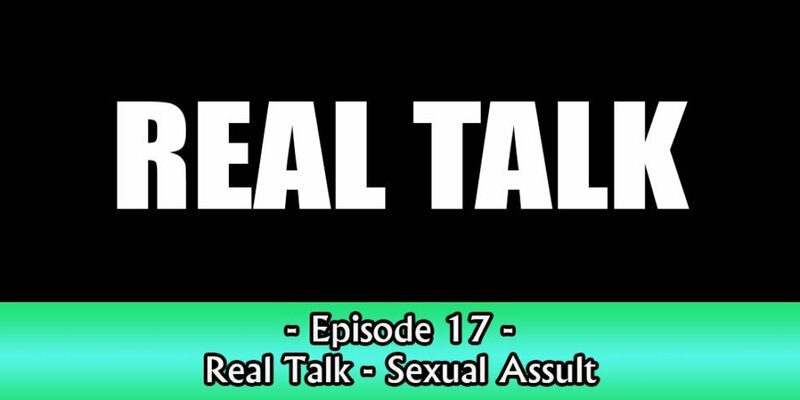 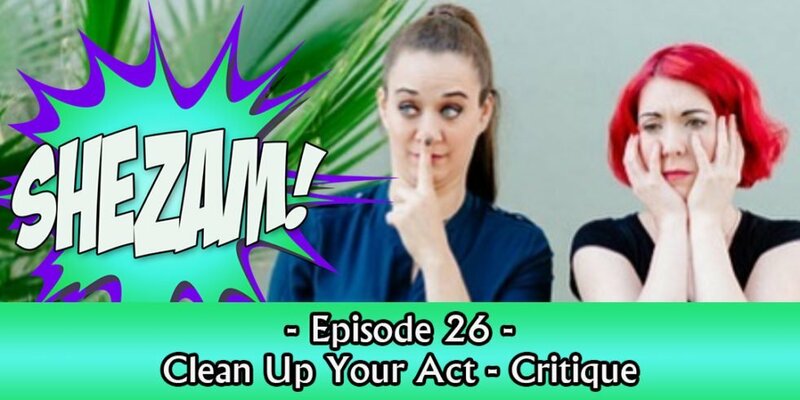 This week Carisa and Kayla finally release an episode on critique! 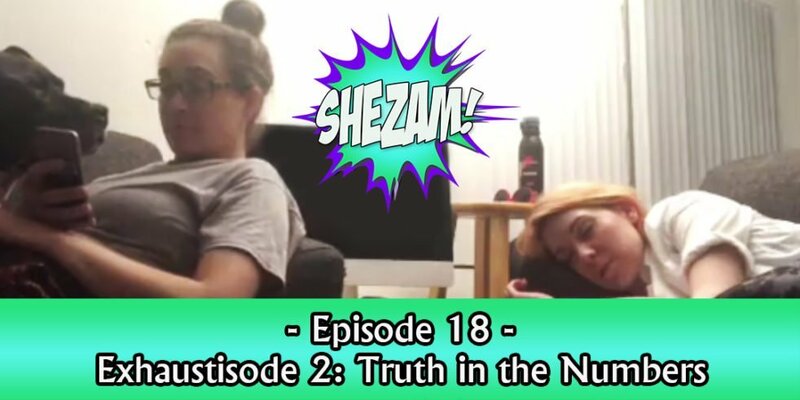 This week Carisa and Kayla dive in to some constructive criticism on audience participation techniques, and Kayla gets angry! 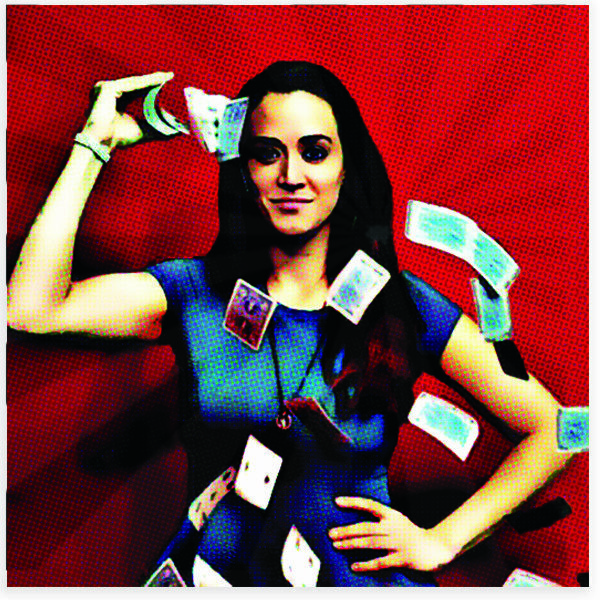 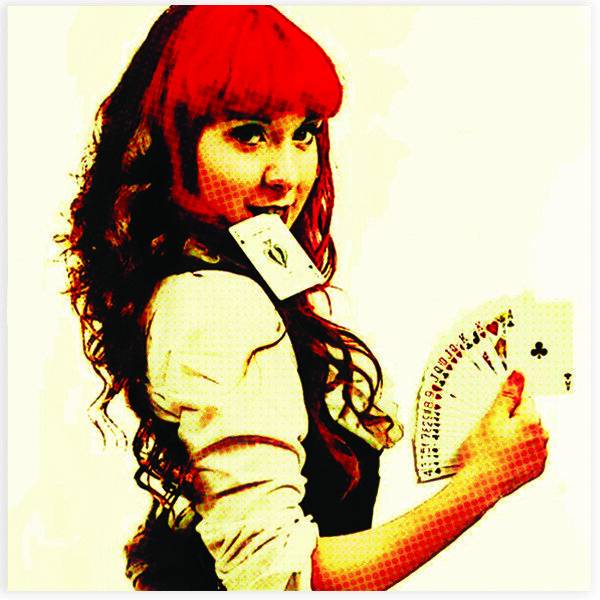 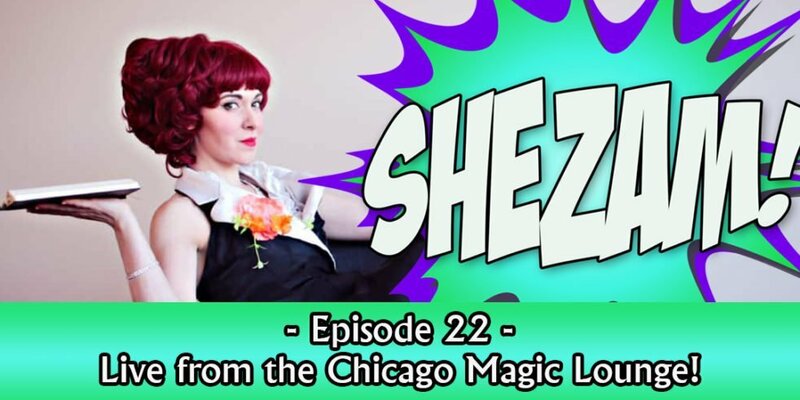 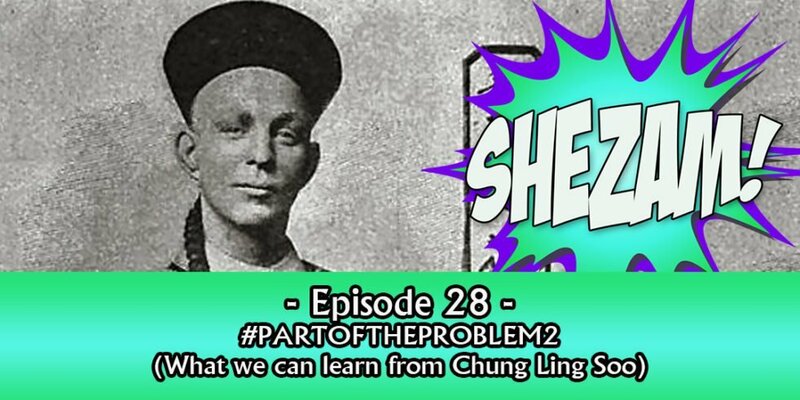 022 – Live from the Chicago Magic Lounge! 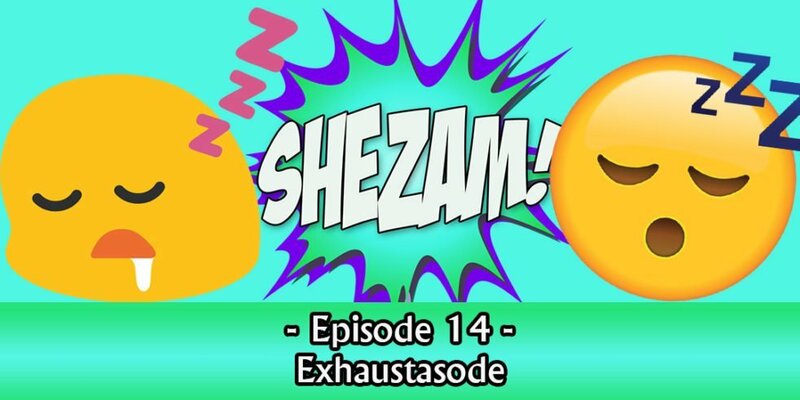 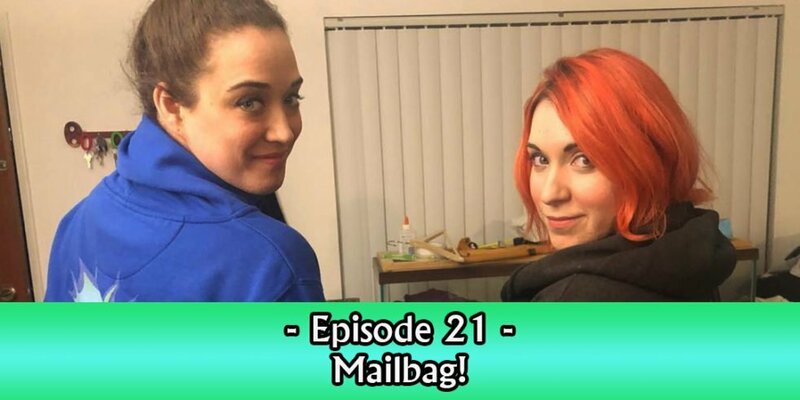 The long awaited… The long anticipated… Mailbag Episode!Carisa and Kayla tackle the tough questions, the ones submitted by you! 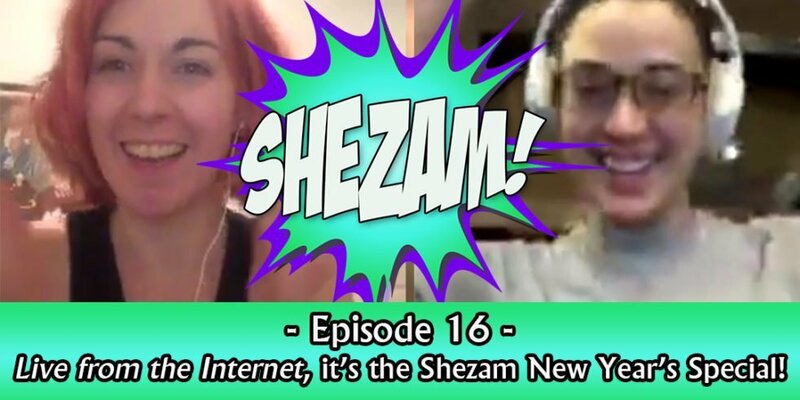 016 – Live from the Internet, it’s the Shezam New Year’s Special! 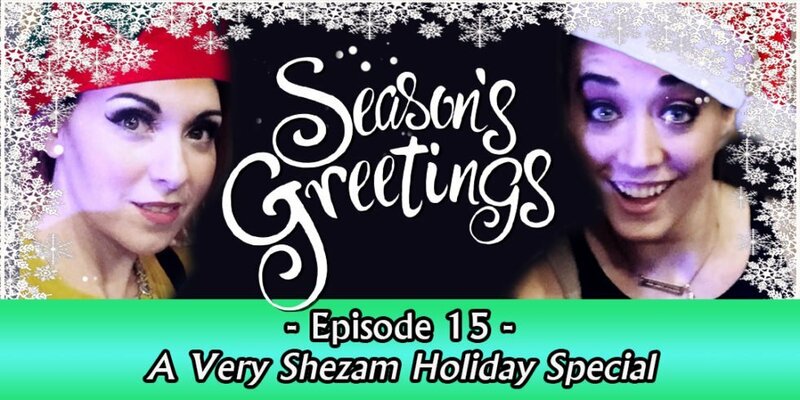 Happy Holidays from Shezam! 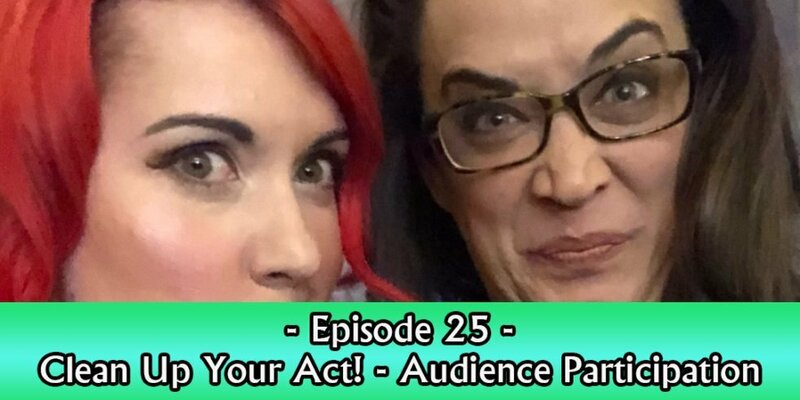 This week Carisa and Kayla talk about what it’s like to be a performer around the Holidays, and recount some of their Holiday performance memories!